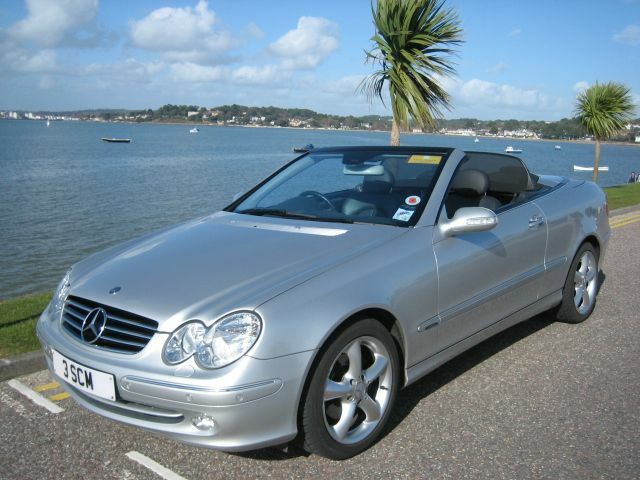 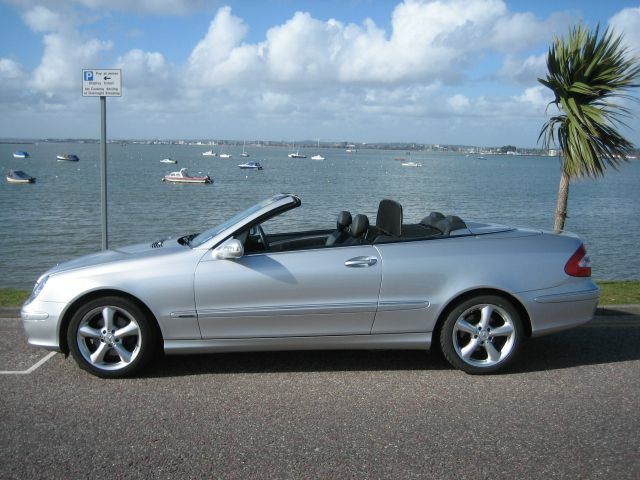 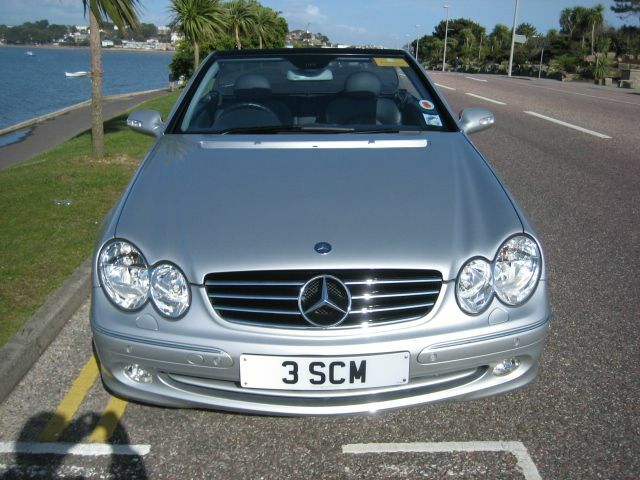 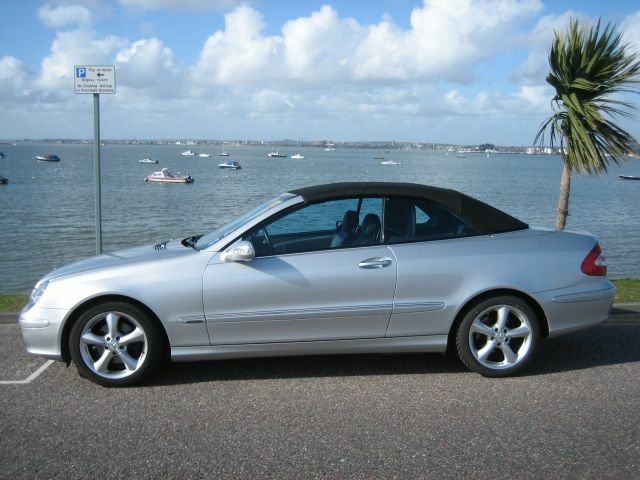 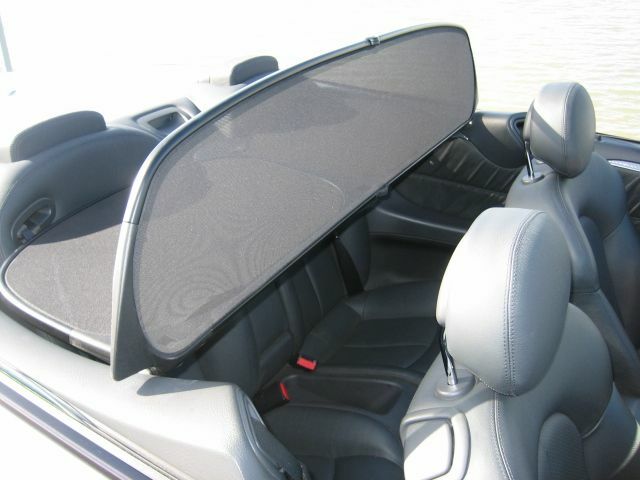 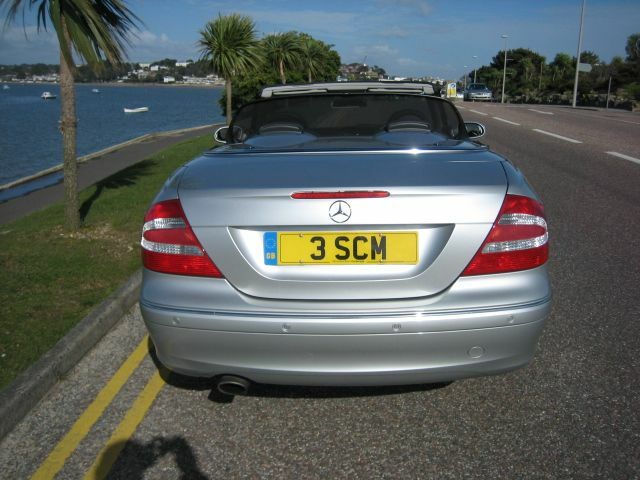 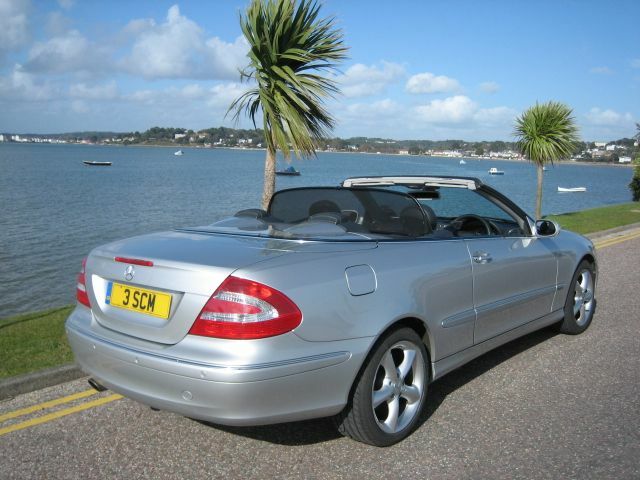 MERCEDES-BENZ CLK 240 Avantgarde Tip Cabriolet, 2 Doors, Automatic, Cabriolet, Petrol, 2005, 23,000 miles, Metallic Silver, 1 Owner. 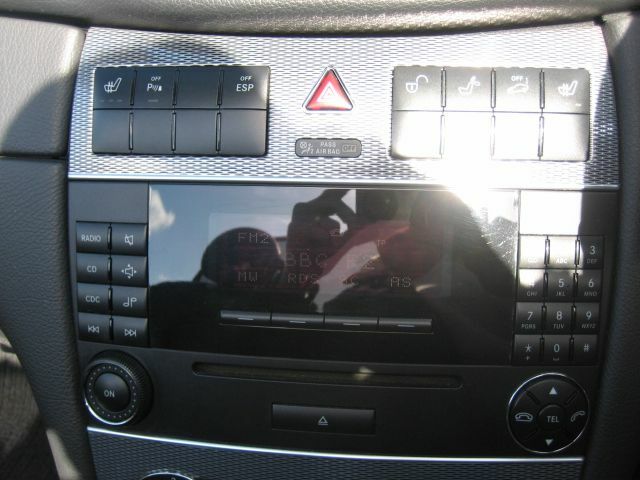 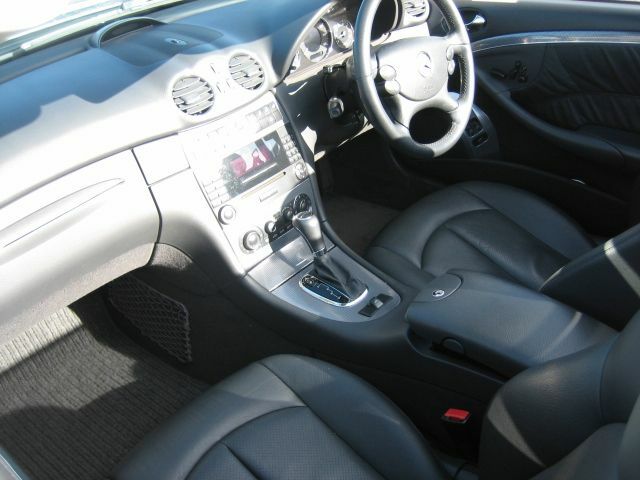 ABS, Adjustable steering column/wheel, Alloy wheels, Climate Control, Computer, Cruise control, Driver airbag, Electric mirrors, Electric windows, Foglights, Front armrest, Electrically adjustable seats, Headlight washers, Immobiliser, Passenger airbag, Power assisted steering, Rear armrest, Remote locking, Radio/Cassette, Rear headrests, Traction control, CD Multichanger, Head restraints, Heated screen, Heated seats, Leather seats, Leather upholstery, Multi function steering wheel, Park distance control, Radio/CD Multichanger, Tinted glass. 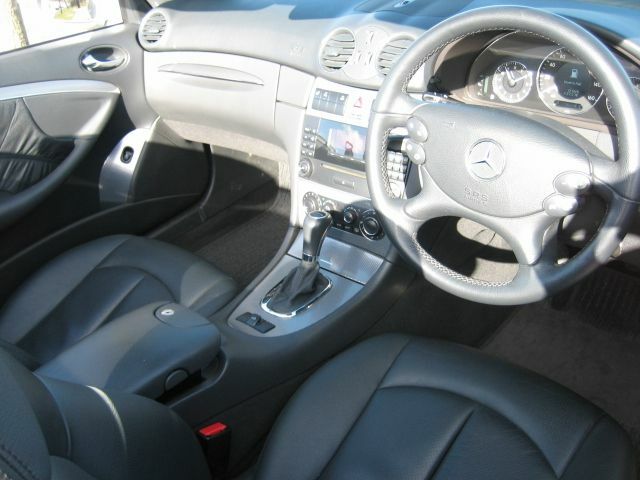 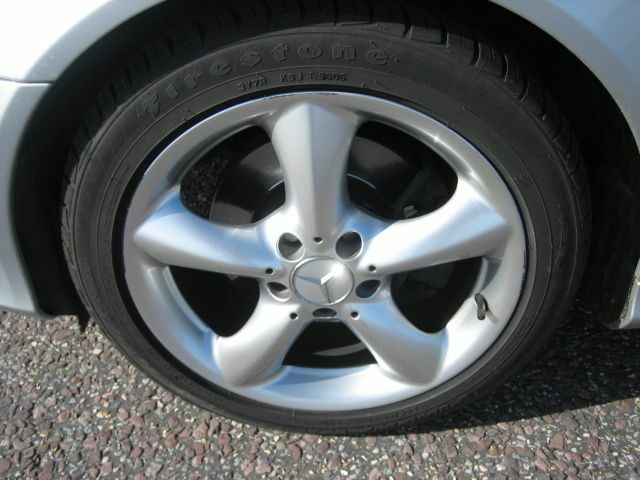 Insurance Group:18, Fitted Sport Pack,Low miles,Excellent spec,Full and total Mercedes Benz main dealer service history,please call before viewing.